Migratory game bird hunters in Wisconsin pursuing ducks, geese, doves, woodcock and other migratory game birds will see some small changes in 2019 compared to previous years under a rule approved by the state Natural Resources Board at its April 10 meeting in Madison. 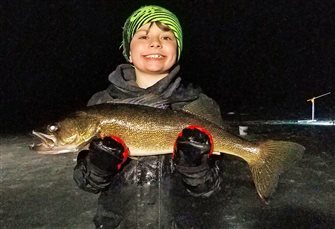 Northwoods Trout Unlimited (TU) will hold its 44th annual Conservation Banquet this Saturday, April 20, at the Quality Inn conference center, located at 668 W. Kemp St. in Rhinelander. 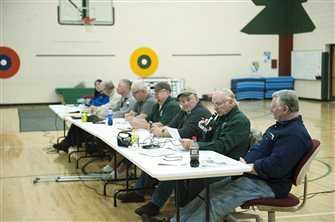 ST. GERMAIN — Five Vilas County residents wet a line, so to speak, at the 2019 Wisconsin fish and wildlife hearings Monday, April 8, at the St. Germain Elementary School in St. Germain. 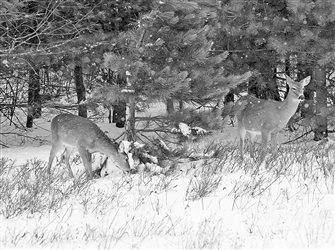 RHINELANDER —- While most of the 49 Department of Natural Resources (DNR) and Natural Re­sources Board advisory questions were voted on without discussion, attendees at the Oneida County Spring Fish and Wildlife Public Hearing on Monday, April 8, raised concerns on just two questions. 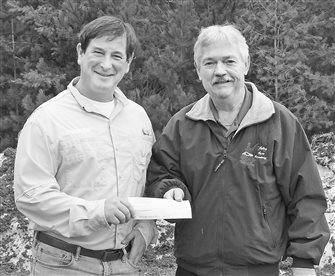 Plans are underway for the 26th annual Fishing Has No Boundaries outing Friday through Sunday, May 31-June 2, at Wild Eagle Lodge on the Eagle River Chain of Lakes. The Headwaters Chapter of Muskies Inc. is making final arrangements for its 41st annual banquet set for this Saturday, April 13, at Whitetail Inn in St. Germain.